Based in Felixstowe we serve all of suffolk and north Essex. after Gaining my City and Guilds qualifications through college, I went to master the craft with a top decorator for 3 years before setting out on my own 9 Years ago! from the start Delivering the best possible long lasting finish with good customer service is my main priority and whats helped me to grow. 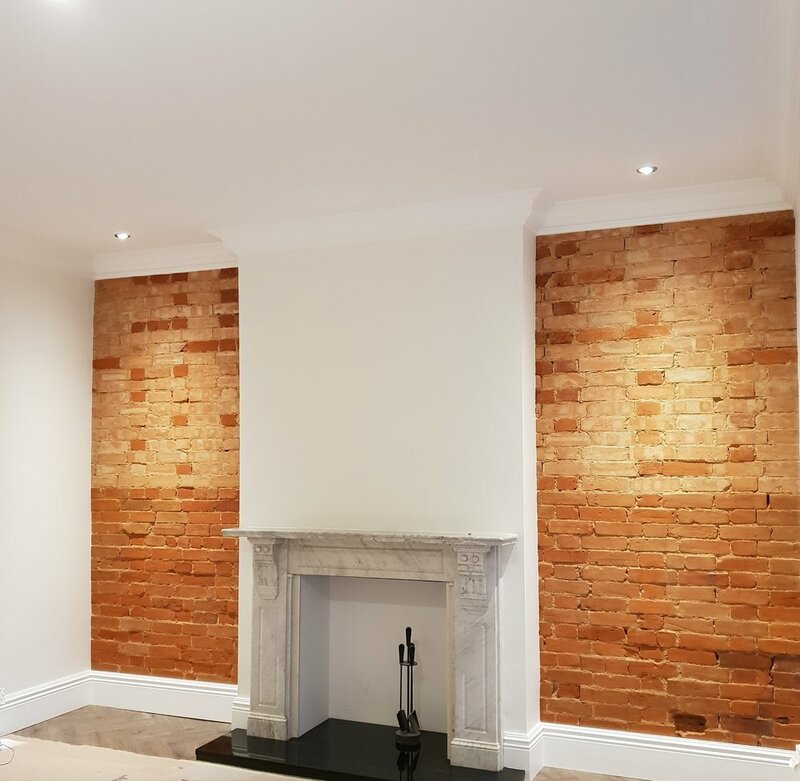 We cover all aspects of decorating using both traditional and modern techniques including spray finishes and wallpaper hanging for both the interior and exterior of properties. Click here to get in contact for a free quote!